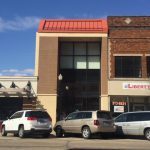 Would you like to move your business or start your business in Downtown Beloit? We would love to have you be part of our Team! 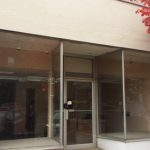 Click on the Commercial tab below for available properties. 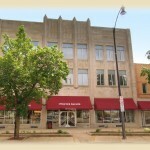 Would you like to live in Downtown Beloit where you can enjoy shopping, dining, and playing? 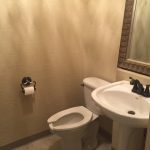 Click on the Residential tab below for available apartments/condos. Former tanning salon. 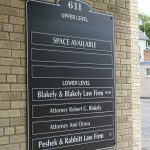 Located in downtown Beloit near the Ironworks Campus with on street parking in front and rear parking lot. Adjacent to the Rock River. 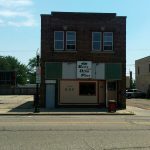 Rare opportunity to purchase completely turn key Pub/Grill located in the heart of newly revitalized downtown Beloit. 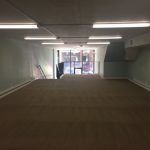 4800 sqft. Large entertainment area features 30+ seat bar, huge stage for live entertainment, dance floor, 6 TV’s, 2 pool tables, 5 profitable gaming machines. Full equipped Kitchen w/TRUE freezer & refrigerator, CREST freezer, walk in cooler, 2 prep tables, PosiTouch POS system. Sale includes liquor license, all equipment, fixtures and furnishings, digital & neon bar signs. Don’t miss out on this incredible business opportunity. 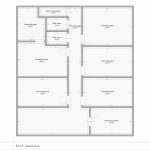 Acreage/Sq.Ft: 400, 500, 600, 800 sq.ft. 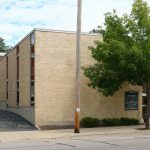 Tenants pay all utilities (Alliant, City), snow removal, etc. 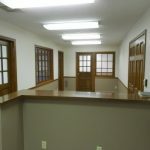 Two reception areas, 3 offices in the front and 3 offices in the back, with large meeting area in the middle. 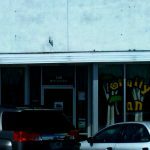 The Hankins family is preparing to sell Suds O’Hanahan’s along with the building. PLEASE NOTE: They are NOT closing! 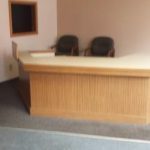 The business and building will go on the market Jan 1, 2019. 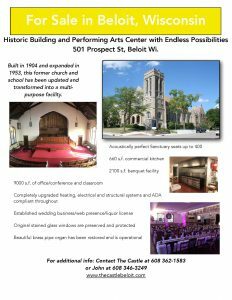 Please let Tom know if you are interested in owning this iconic downtown Beloit establishment and historic building. 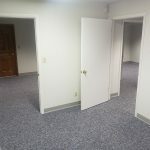 Completely upgraded heating, electrical and structural systems and ADA compliant throughout. 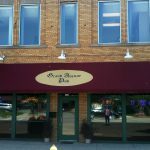 Established wedding business/web presence/liquor license. Original stained glass windows are preserved and protected. Beautiful brass pipe organ has been restored and is operational. Acreage/Sq.Ft: 18,000 sq.ft., 14,000 sq.ft. 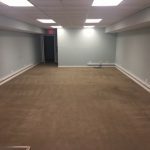 Price: 18,000 sq.ft. – $2.25/sq. 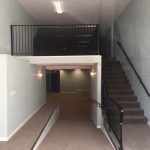 ft.
Bar is available 3/1/19 for lease. Contact for pricing. Move in ready with coolers, sinks, stools, etc. are included. 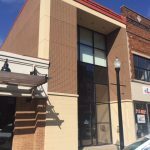 Investment property currently making $2,700 / month between the bar and upper story apartment. Apartment is a 2-3 bedroom. Many offices featured in this upper story space. 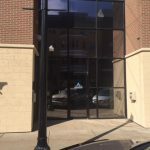 Private entrance on west side of building. 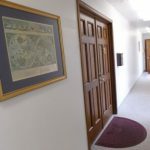 Rent will be lowered to $1,500 per month for the first year or two based on needed renovations at renter’s expense. Many possibilities. In excess of 3,600 cars passing by daily. Click here for printable flyer. 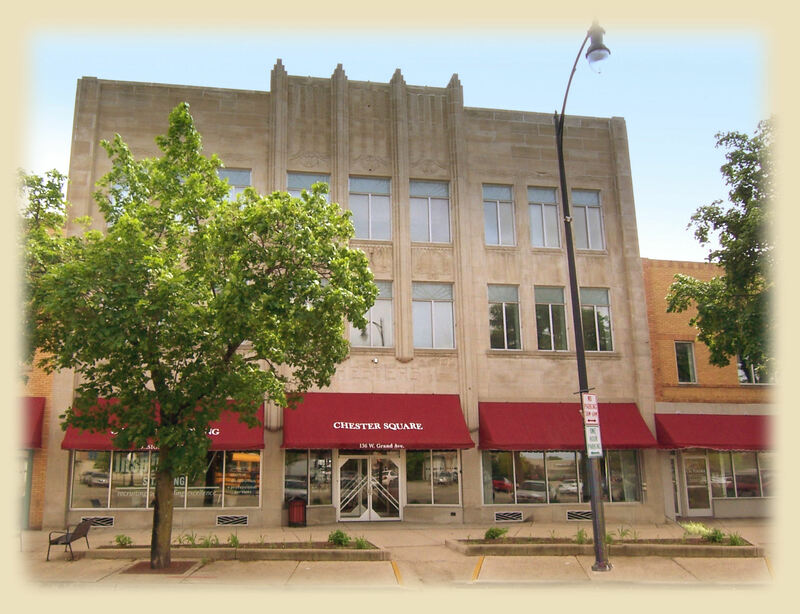 Office complex within walking distance of downtown Beloit and the Beloit College. 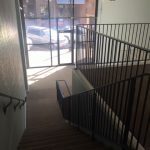 Both off street and on street parking available. 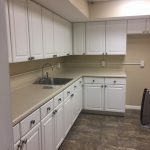 Rent includes: water, electricity, heating and air conditioning, high speed fiber internet, video surveillance system, trash and snow removal, restroom and common cleaning. 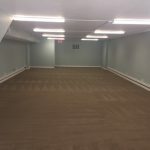 Recently renovated, Large parking lot, Basement for utilities, has existing ATT Fiber service, owner covers taxes, insurance and external maintenance. Leasee responsible for all internal maintenance and utilities. 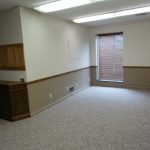 Office complex within walking distance of Downtown Beloit and Beloit College. 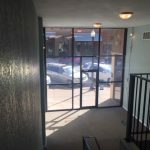 Both off street and on street parking available. 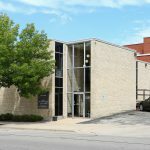 Office space available for lease in the Ironworks campus in Beloit, WI. The Ironworks campus sits along the banks of the Rock River in Beloit’s historic downtown. Previously home to the Beloit Corporation, it was purchased by Ken and Diane Hendricks in 2001 and redeveloped into the Stateline area’s most unique, multi-use office complex with state-of-the-art amenities on site. Acreage/Sq. Ft.: 2,363 Sq. Ft. Located near the Ironworks Campus in downtown Beloit. Storefront parking available. Adjacent to Rock River. 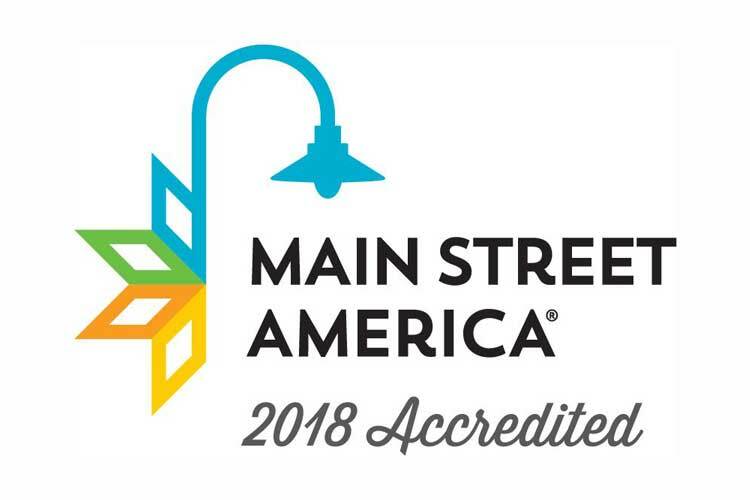 Near Beloit Farmers’ Market and all other downtown events and activities. *This property is outside of the downtown boundaries. Electric, heat, air and internet included. 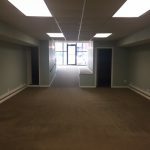 Secured building, plenty of parking, elevator and handicap entrance. 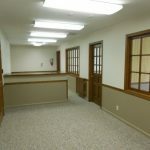 4 offices, can be accessed from the front entryway, via the ADA ramp, or a private entry in the back. Includes heat, electric, snow removal and trash pick-up. 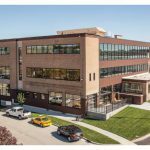 Other building tenants include two law firms and staffing agency. Newly acquired space. Ready to build to suite. Acreage/Sq.Ft: 225 sq. ft, 240 sq. ft. and 225 sq. 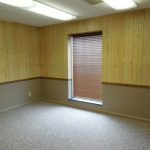 ft.
Acreage/Sq.Ft: 225 sq. ft., 200 sq. ft. and 2,800 sq. 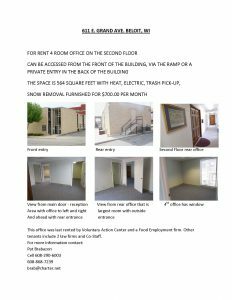 ft.
Large space includes large open area, 3 offices, restroom, break room. All include heat, electric and air. 3 bed, 1 bath, 1,400 sq. ft. Awesome, totally renovated apartment, rent includes heat. Features many vintage details–Pocket doors, deep baseboards, gleaming maple floors, refinished, original woodwork, great closets, built in display and storage hutch in dining room, decorative fireplace with oak mantle and flanking bookcases, recessed lights, bay window in living room with great view of city, chefs kitchen with dishwasher, disposal and under cabinet lighting. Personal , outdoor space off kitchen. 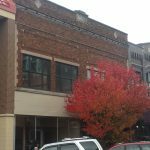 Super location, in heart of Beloit’s historic downtown, steps from the river, college, restaurants and shops. Heat included with rent, basement storage, laundry will soon be available on premises. Owner pays for heat, tenant pays $25 ea./ trash, sewer, water.